Specifically designed for the light and middle weight class, the Razor-RR Rear Shock will take your suspension performance to the next level. Inside each shock features precision machined and anodized parts to ensure consistent performance and aesthetics. With the Razor-RR you can expect an increase in adjustability and performance, which leads to a suspension customized specifically to your needs. 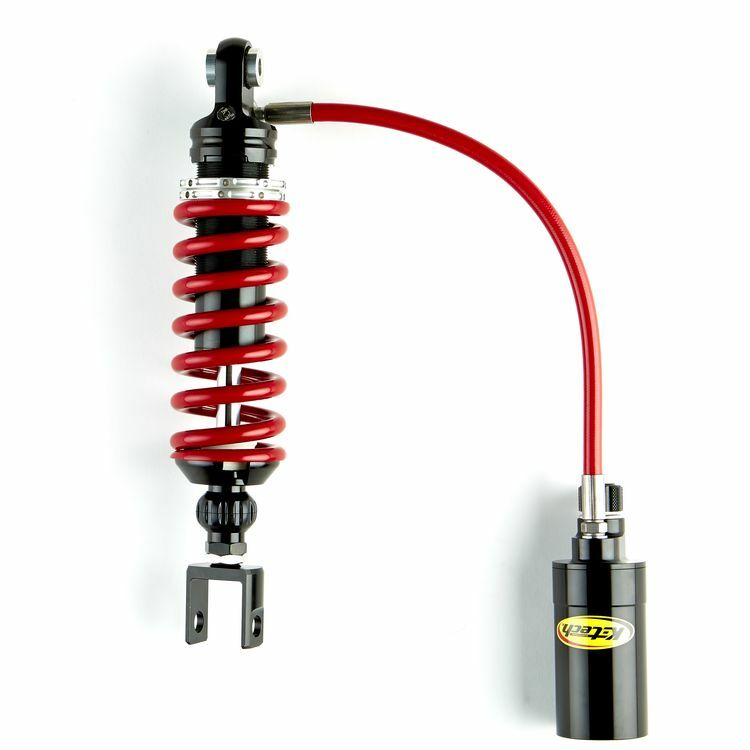 The K-Tech RCU Razor-RR Rear Shocks are available in multiple weight options to best match your riding needs. Your total weight must include your combined rider weight with all gear.